The DVD isn't playback: if to click on to Play Disc, nothing occurs, if to launch VIDEO_TS.IFO, playback stops after a language choice, if to launch VTS_01_1.VOB, only a sound. After switching off the hardware decoding, VTS_01_1.VOB ceased is playback generally. I have no license for MPEG-2, but software decoding shall work! I tried to install ffmpeg, libav - helped nothing! Everything worked at OSMC. I'm able to play DVD's, tested untouched ISO format, untouched VIDEO_TS folder, and DVDR ISO format on RPI1/Kodi 16.1 (stutters sometimes, OMX accelleration with MPEG2 license is ok), RPI2/Kodi 16.1 (no stuttering, no MPEG2 license) and RPi3/Kodi 17.0 Alpha 3 (no stuttering, no MPEG2 license). 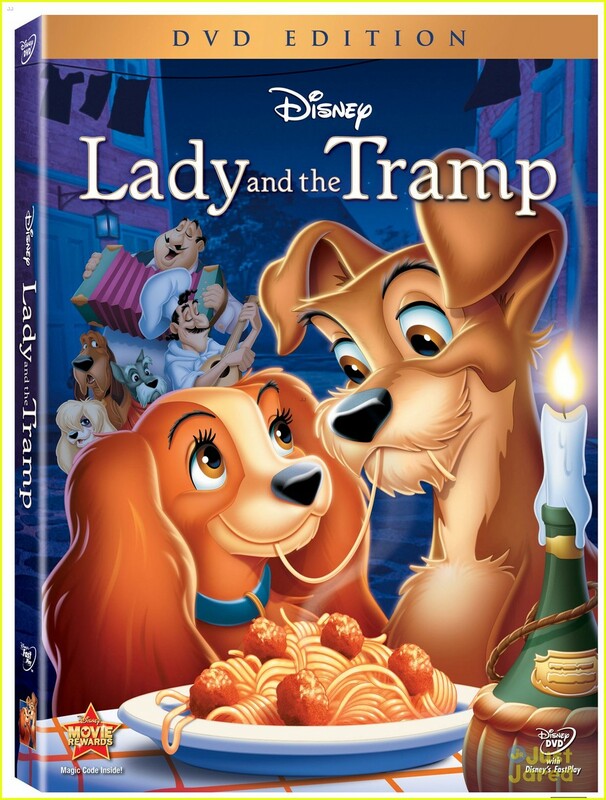 Generally, it turned out that only one DVD doesn't work: Lady and the Tramp: Platinum Edition, inserted other disk, it went. Perhaps, the software decoder isn't compatible to copy protection? Whether it is possible to correct it? Unfortunately I don't have an USB DVD/BD disk, so I can not test it under your environment. All my DVD's are ripped and stored on Disk (only having a few of those DVD's). Maybe you are right, could be a decoder problem, don't know. (14th Jul, 2016 10:23 PM)Nachteule Wrote: [ -> ] All my DVD's are ripped and stored on Disk (only having a few of those DVD's). Maybe you are right, could be a decoder problem, don't know. I have approx 1.5k of DVD's, but all of them are used as dust collectors , sometimes when I have time I'm ripping some and convert them to MKV's.